Studio to rent in Dollis Hill, NW10. 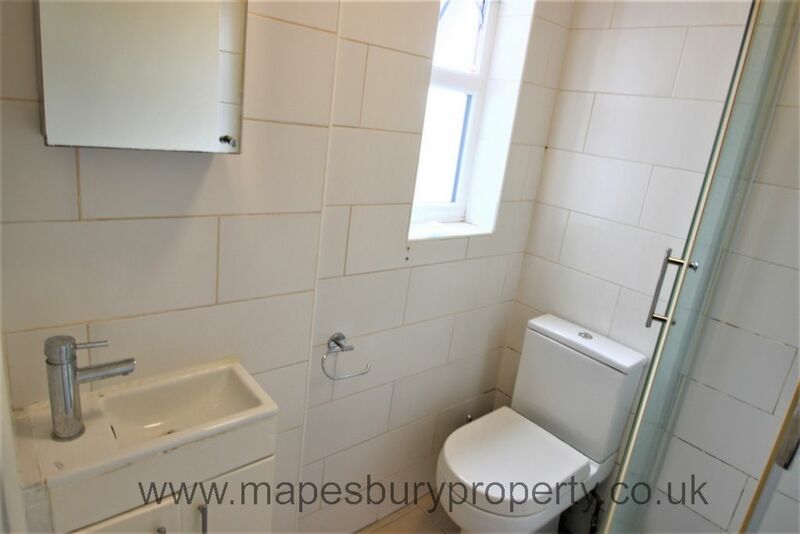 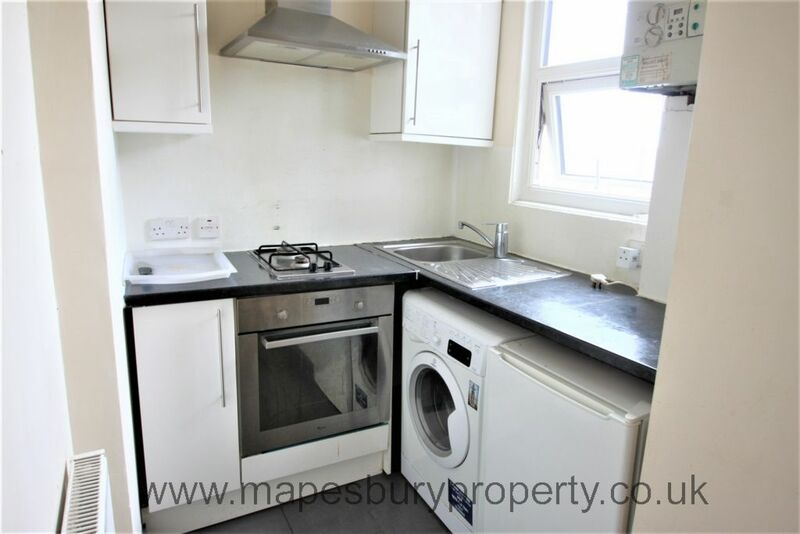 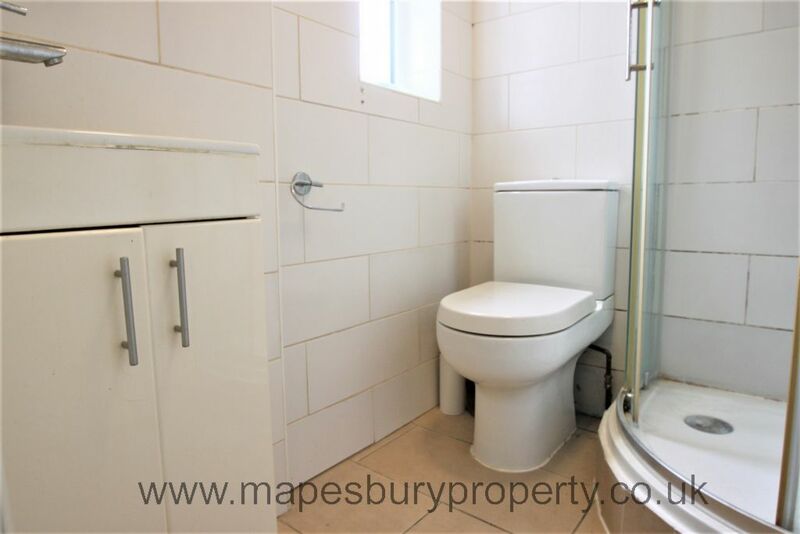 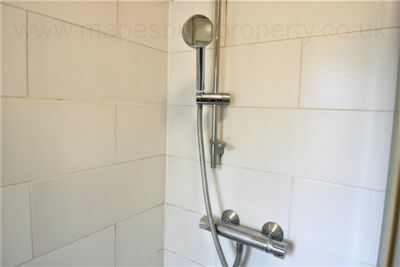 Property consists of a bright and spacious bedroom, modern fitted kitchen with fridge/freezer, oven, cooker and washing machine and fully tiled shower room. Also features double glazing and wooden floors and is available furnished or unfurnished. 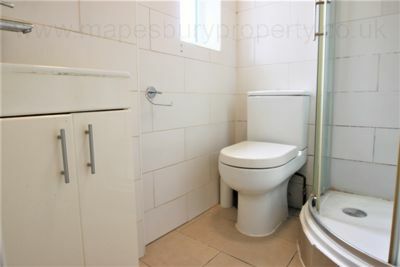 All bills included except electric which is pay as you use. 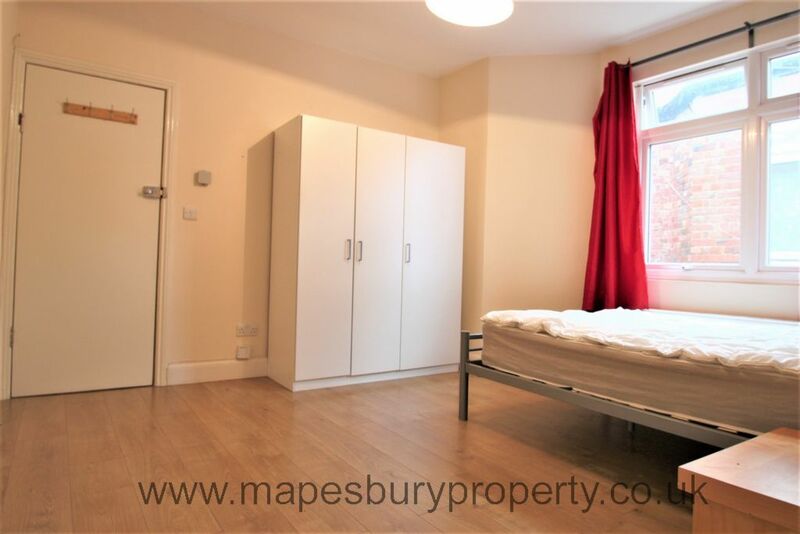 Close to local shops, cafes and restaurants and transport links for easy access to central London. Local amenities include Willesden Library and Willesden Sports Centre and the open spaces of Roundwood Park are a 15 minute walk away. 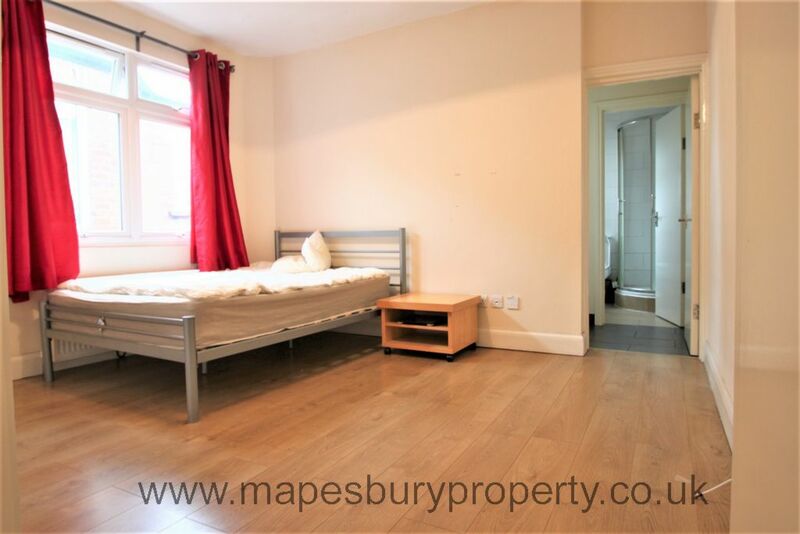 Walking distance to Dollis Hiil station (Jubilee Line).